From the outset, After the End Forsaken Destiny looks as though it is a stylistic take on Monument Valley. 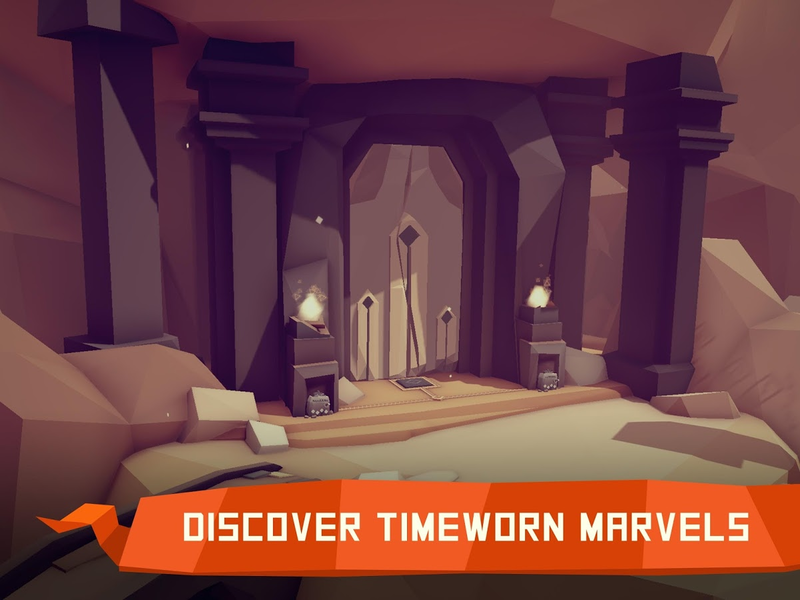 But after spending some time with the game, you will quickly see that it is more like the Hitman Go (Lara Croft Go, Deus Ex Go) series. This is a dynamic puzzler at heart, where you will be tasked with solving plenty of complex puzzles. 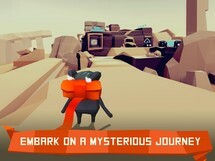 The best part - this is a paid upfront title that costs $3.99 and has zero in-app purchases or advertisements. Get ready to flex your mental muscles and be wow’ed in After The End: Forsaken Destiny. 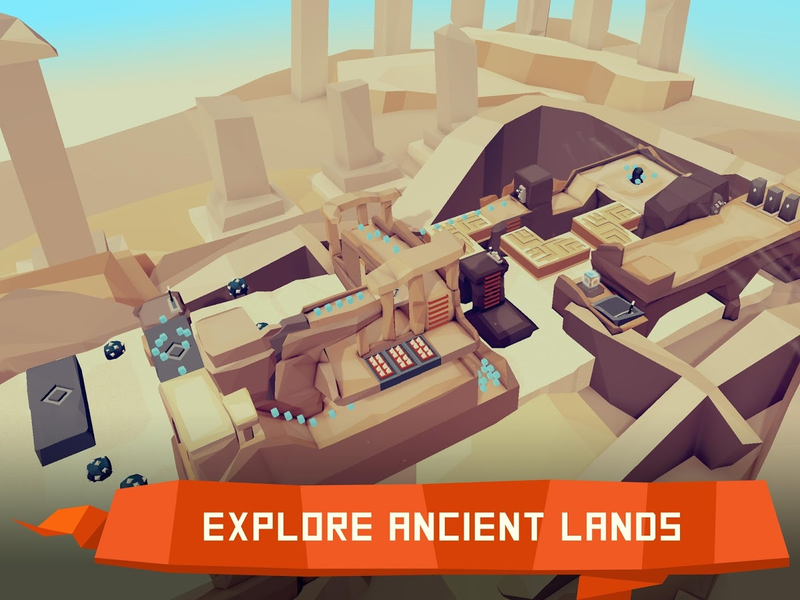 Solve stunning 3d puzzles of ever-increasing difficulty; discover a breathtaking, ancient world ready to be unearthed; and finally, unravel the mystery behind a father-son duo journey - on parallel paths, separated by time. Begin the Journey and find what comes After The End. 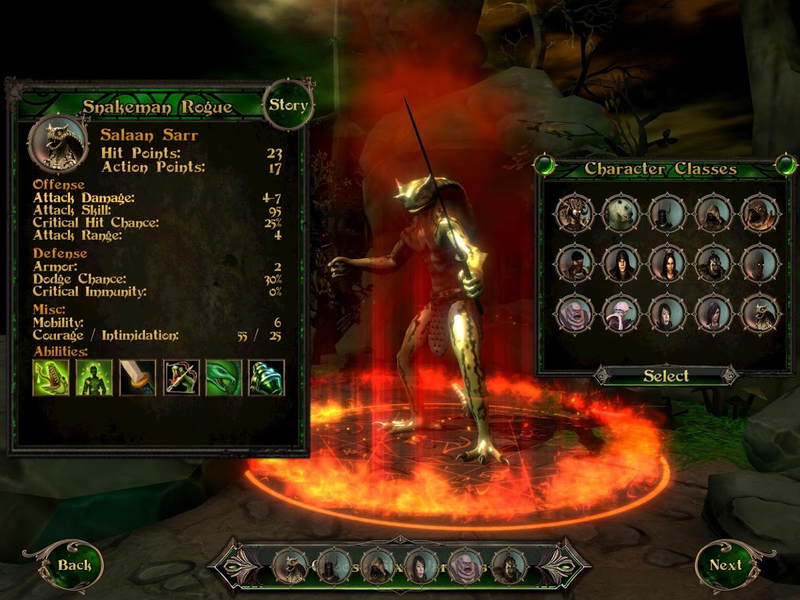 Not only does Demons Rise 2 offer highly detailed graphics coupled with an engaging campaign, but it does so on top of giving you a pretty competent tactical RPG. 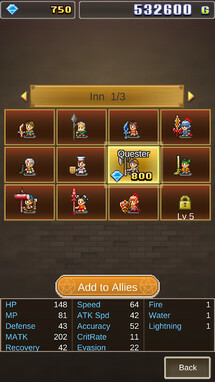 You will also find a lot of content on offer with 60 total levels, 15 different playable characters, and a wide array of gear to equip your characters with. The game is completely free to install with three levels that are offered in full. 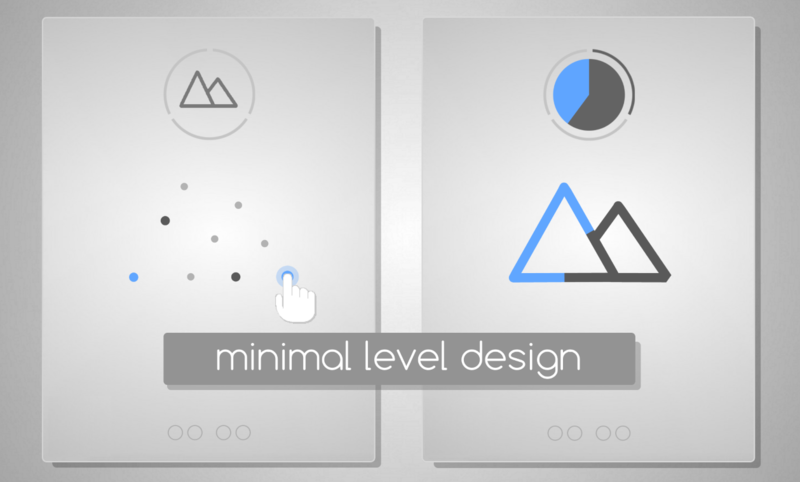 If you want to play anything after the first three levels, you will have to pay a singular in-app purchase of $5.99. You are no hero … no prancing knight or scholarly wizard but a champion of the dark gods. As their chosen, you have command of legions of barbarians, beastmen and demons. 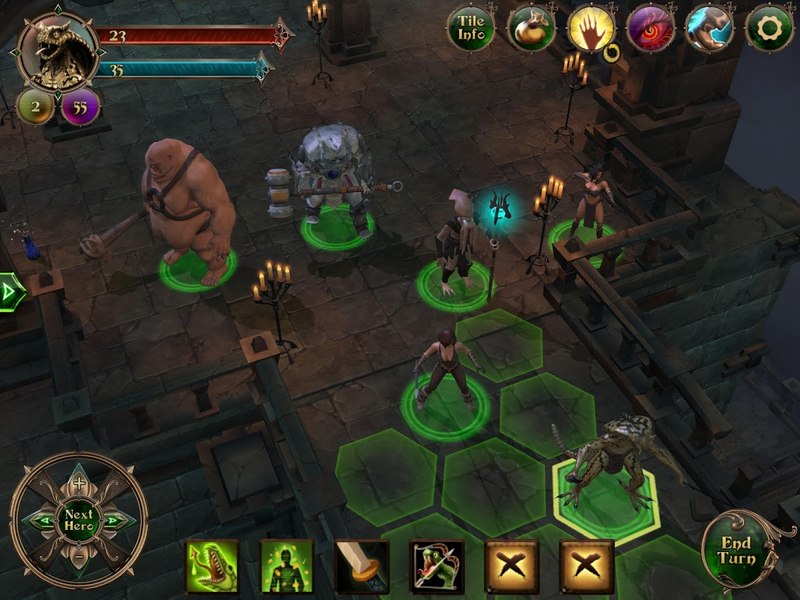 Demon’s Rise 2 is a turn-based, tactical RPG set in a brutal and unforgiving fantasy world. 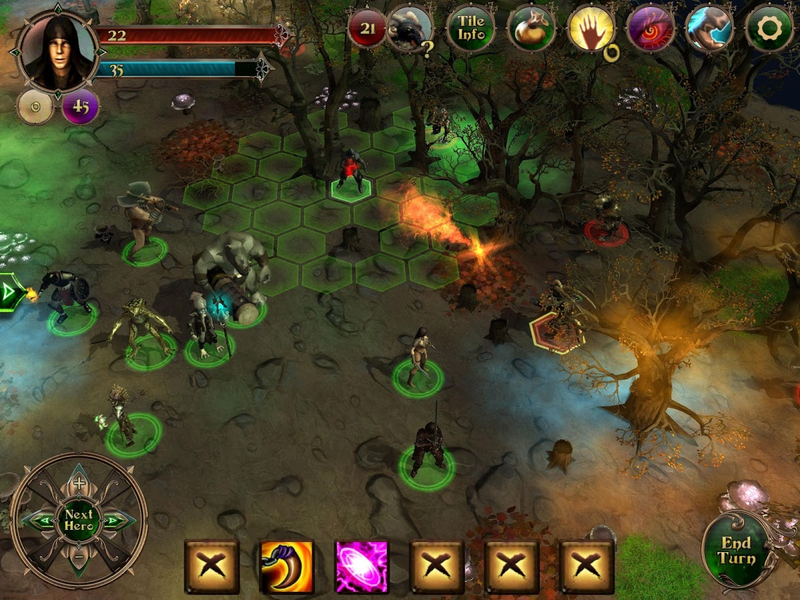 Victory will require the tactical use of terrain, morale, formations and magic. 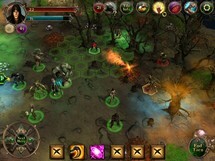 Build an increasingly powerful war band, command demonic allies, and crush those that stand against you. 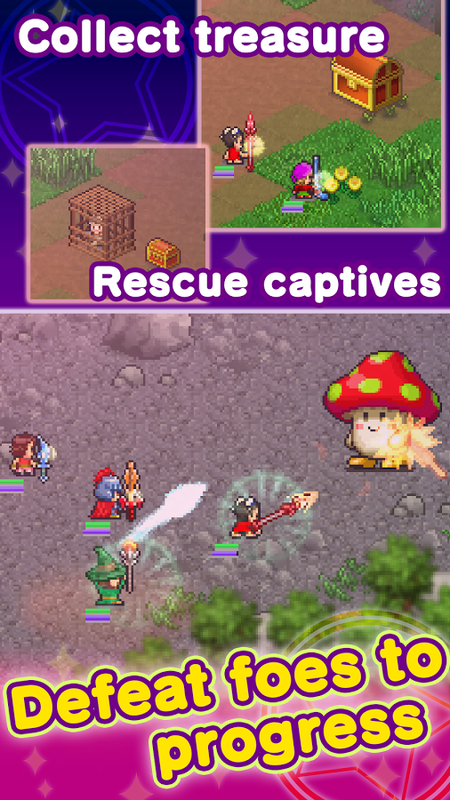 Magician's Saga is a new free-to-play title from Kairosoft Co.,Ltd billed as a chill magician-themed simulation game. This is a town building game at its core but with the additional bonus of populating the town with an ever expanding army. 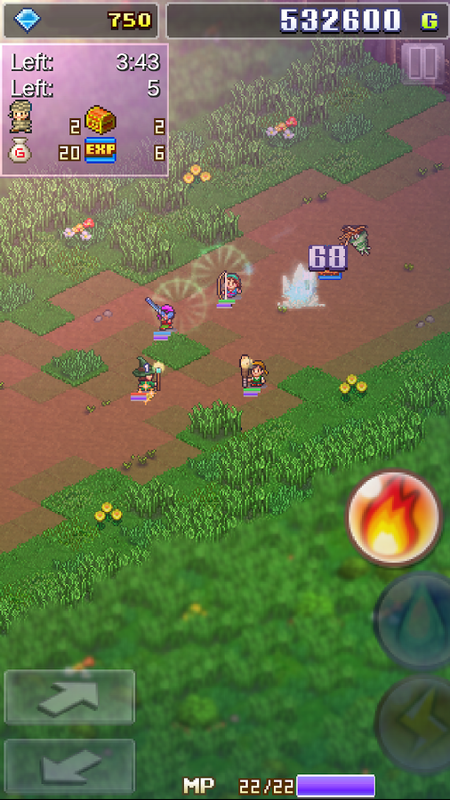 This army consists of magicians of course, who you train for battle in order to protect your town. 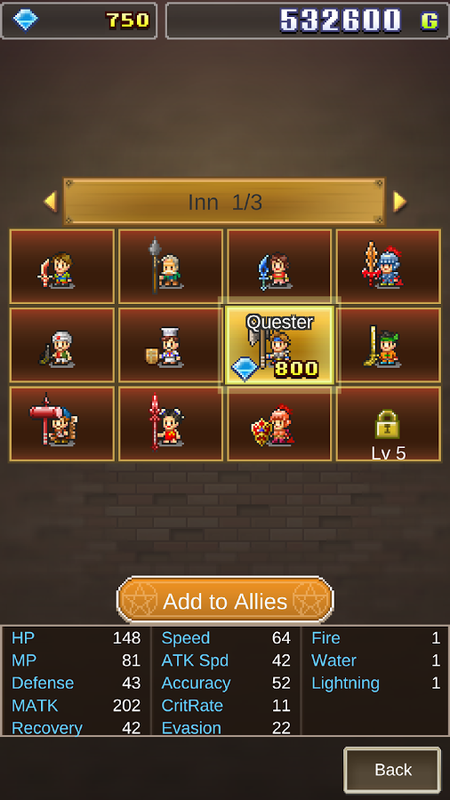 By winning these battles you will progress and build up your town. 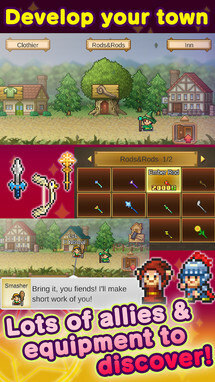 Magician's Saga is free to download and play. 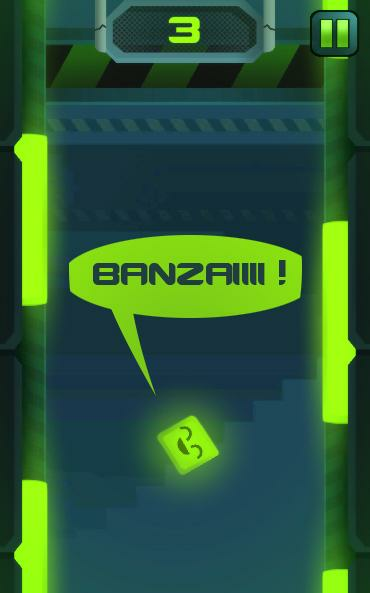 There are no in-app purchases. 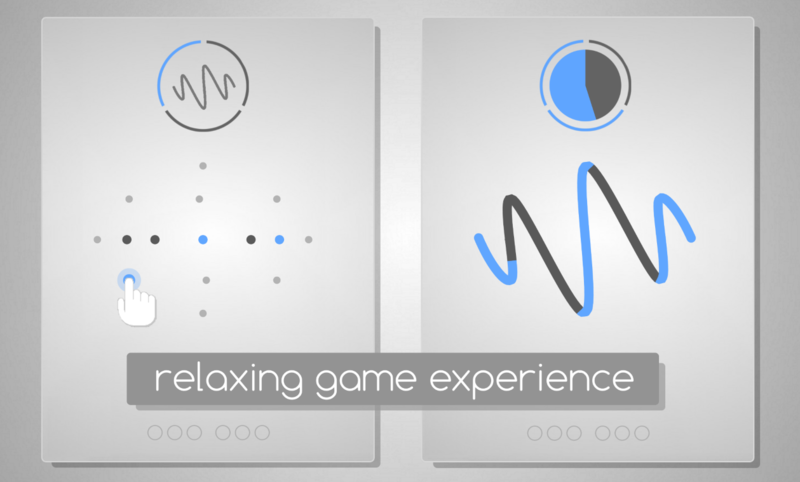 However there are advertisements and an ever-present stamina system that creates cool-down periods. 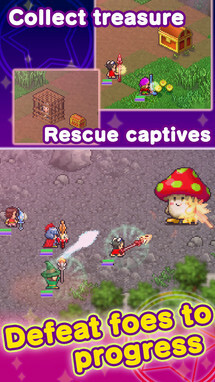 Embark on a grand adventure as a spell-casting hero in this chill-out action & simulation game. 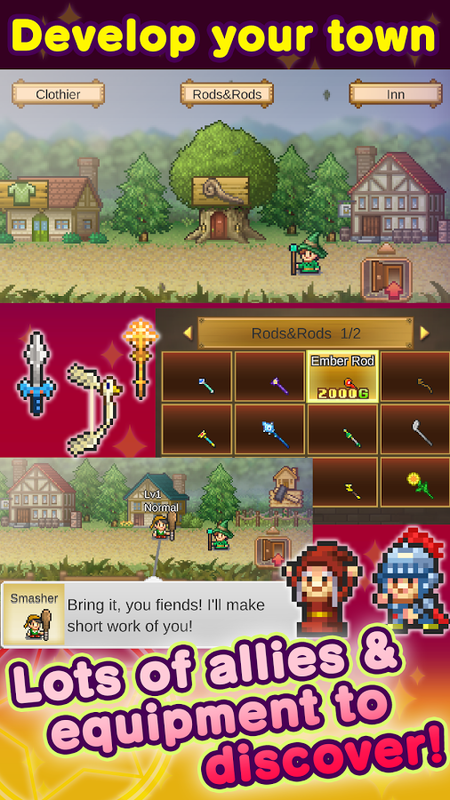 Build a town and train your allies to prepare them for tough battles, in which you'll be right there at the front line, legendary magic rod in hand. A once peaceful town was suddenly raided by monsters, and the kingdom's precious orb, which granted it good fortune, was stolen. The town fell into ruin... Then, a fearless magician appeared before the king, and offered help. But it wasn't going to be easy. Will the town be restored to its former glory? It's up to you, young mage. 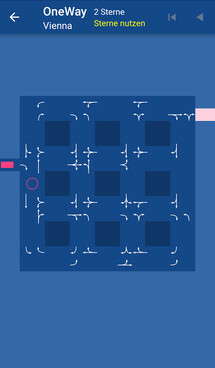 Black Blue is an artistically minimal turn-based puzzle game where you simply want to gain the majority of spatial coverage by creating lines drawn on a random grid. You can play in either single player mode against the CPU or multiplayer by passing the game back and forth with a friend. 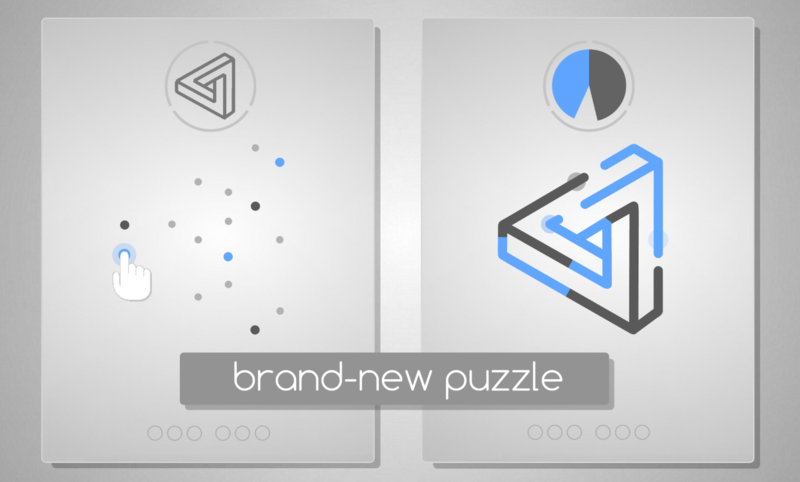 Thanks to the turn based nature of the title, it really does lend itself well to being a nice and relaxing puzzler that never rushes the player. 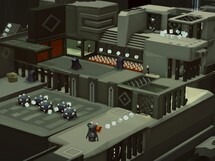 The gameplay itself is never too taxing and the overall design is always pleasant to look at. 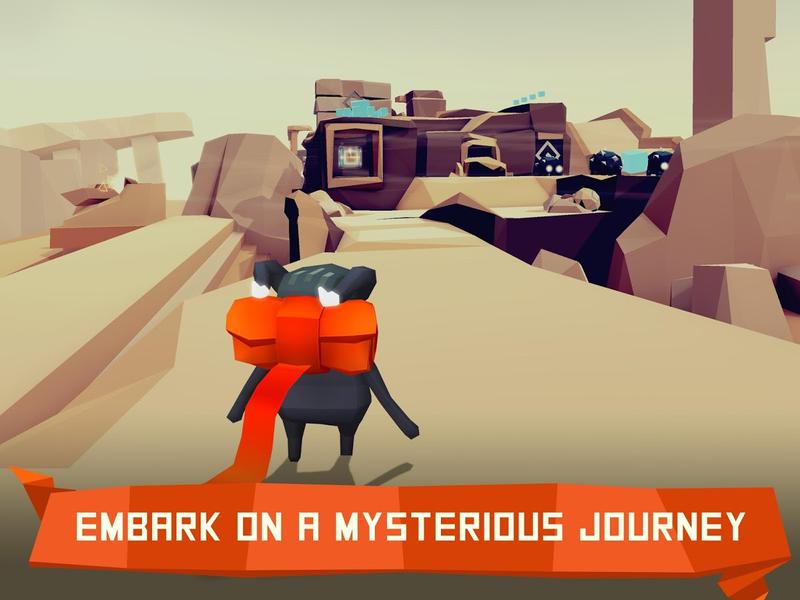 There are no advertisements to be found but there are in-app purchases of $0.99. 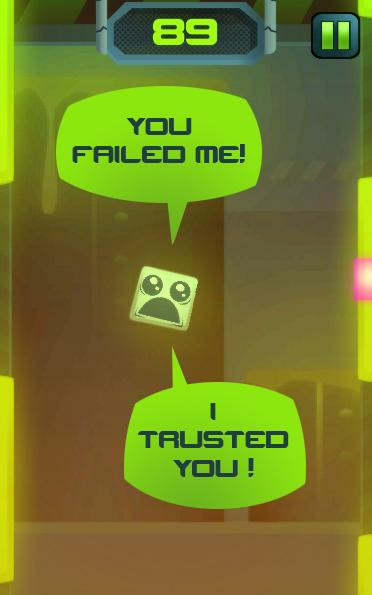 Luckily the IAPs are only for purchasing extra packages of gameplay levels. 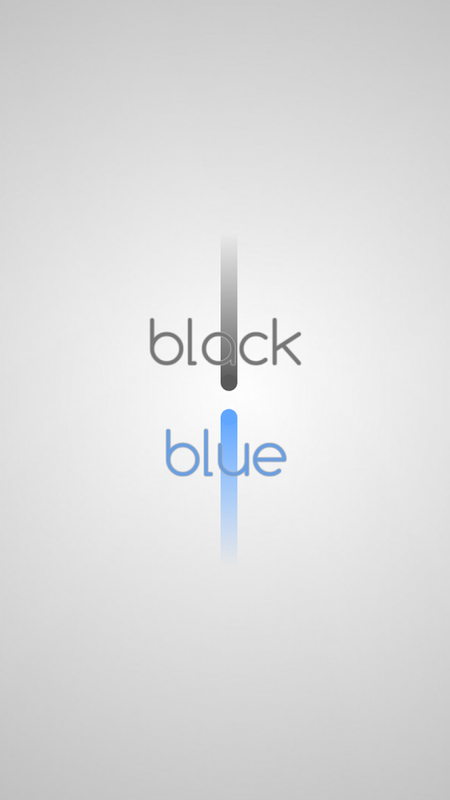 Black Blue is a minimal turn-based puzzle game. Inspired by the yin-yang philosophy. 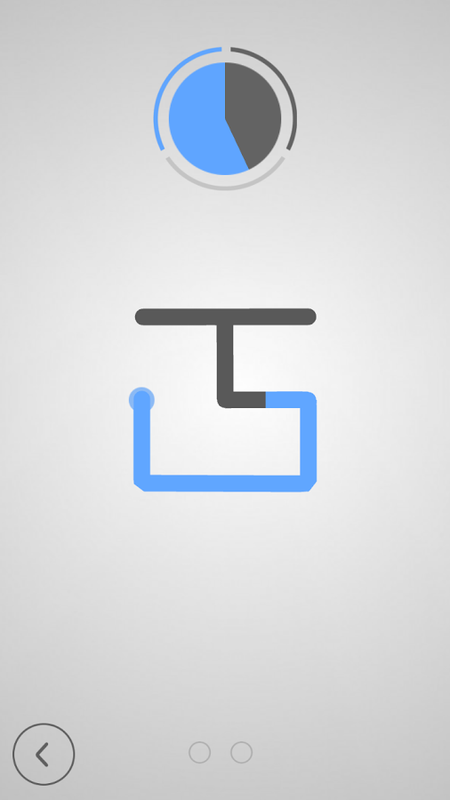 Brand-new mechanics keeps you entertained with quick and easy gameplay. 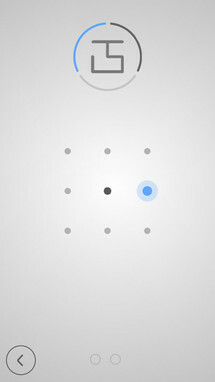 Designed specifically for the mobile devices and carefully crafted to the tiniest detail. 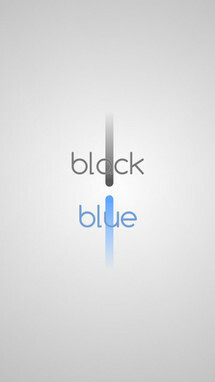 Black Blue brings you modern puzzle solving at its finest. 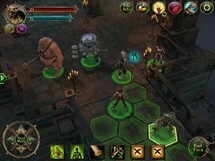 You can play with your friends on a single screen, or challenge yourself in single player mode. 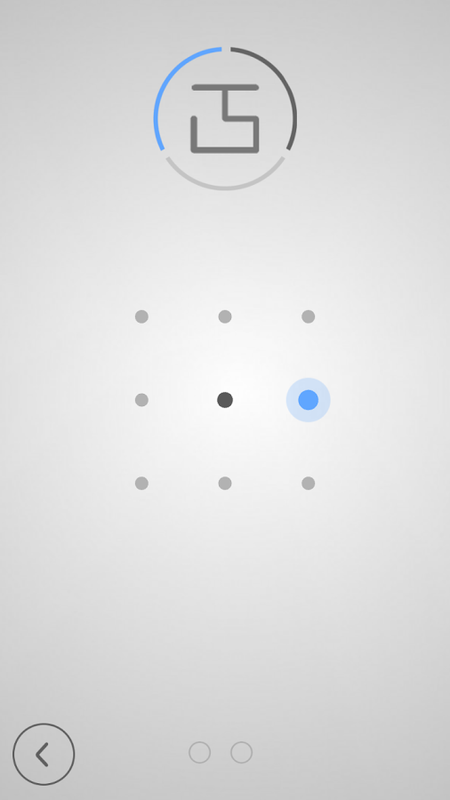 Yes this is another minimal puzzle game, but this one is a bit more demanding than the last. 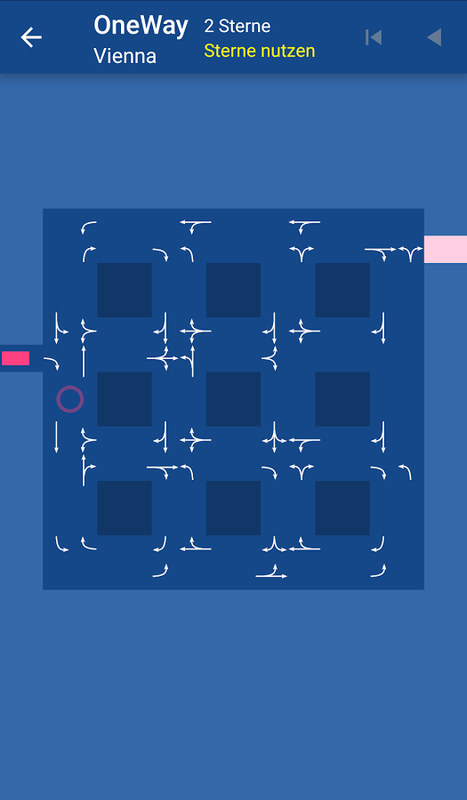 OneWay is pretty brain melting at times, because you must navigate your way through a fixed grid of turn-based directions in as few turns as possible. It is much like trying to traverse a busy city as if it had very specific lane turning rules. 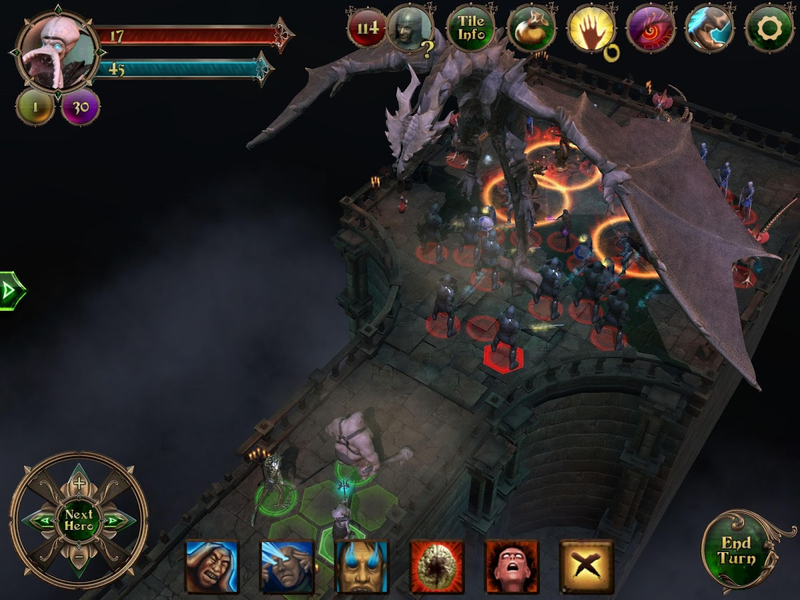 OneWay does display advertisements during gameplay as well as offer in-app purchases that range up to $1.99. 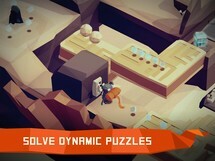 Those IAPs are optional though as they are only for removing ads or speeding up the unlocking of new levels. Sadly your GPS broke down and now you have to manually navigate through the chaos of movement regulations like it is 1980. Reach the goal without using any unnecessary turns ... or going insane. 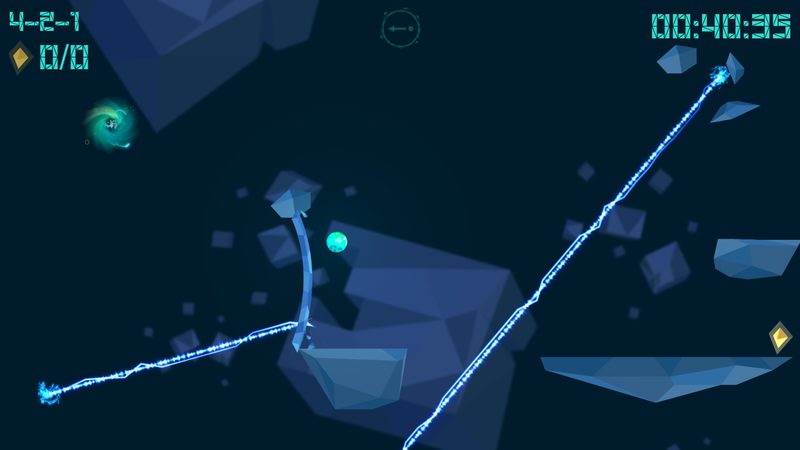 OneWay is a mind boggling puzzle game about navigation which will challenge your sense of orientation. Over 400 different levels await you. Will you master them? 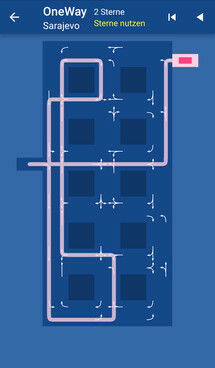 Can you find the shortest routes or even beat the developers' solution? 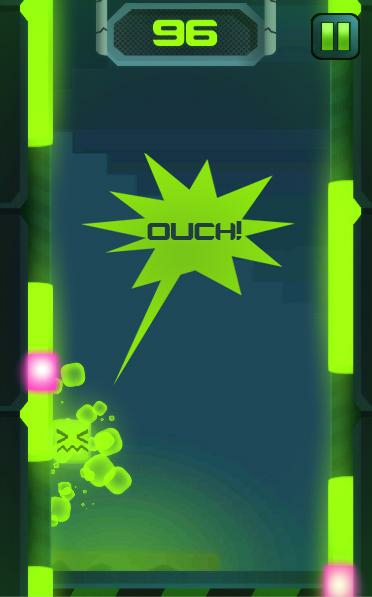 Nuclear Jelly is a cute little endless runner where you shoot your square shaped jelly body from corresponding jelly covered walls. 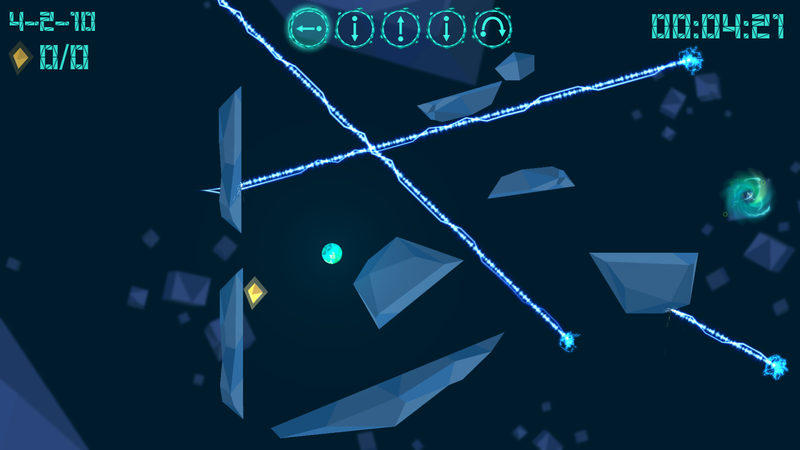 You must jump back and forth from wall to wall while trying to precisely time your shots. If you land on a section of wall that is not covered in slime you will inevitably fall to your death. 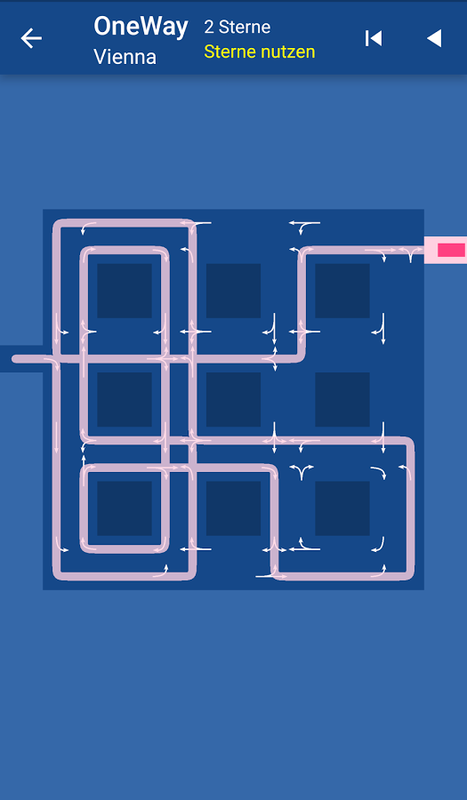 While simple in scope, this is actually a fun little time waster that will get more and more demanding the further you progress. There are no in-app purchases but there are small footer advertisements during gameplay and full screen ads in-between levels. Jell is tired of being another uranium brick, with nothing to do in the lab, so he has decided to run away, hopping from wall to wall, climbing up to the top of the nuclear plant. But Jell needs your help with his ascension. Aim with the arrow, tap and make Jell jump. And be careful, because this laboratory is full of lava and Jell has to avoid falling off from the walls. Guide this cute uranium brick to freedom. 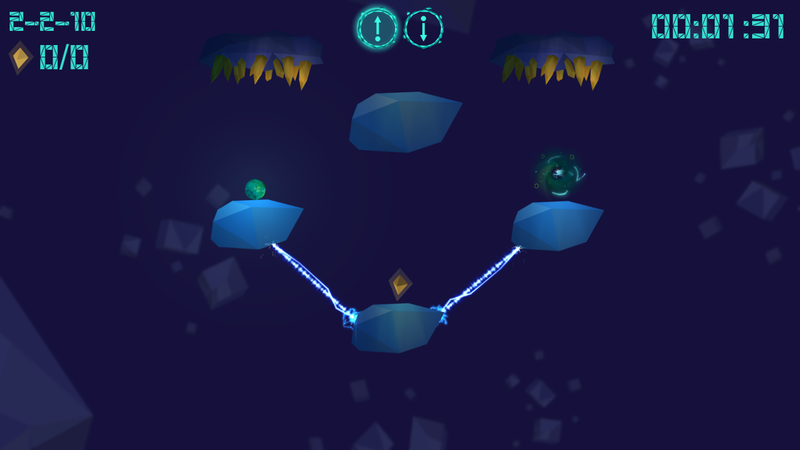 Last but not least we have Gravity Ball, a gravity bending puzzle-platformer. 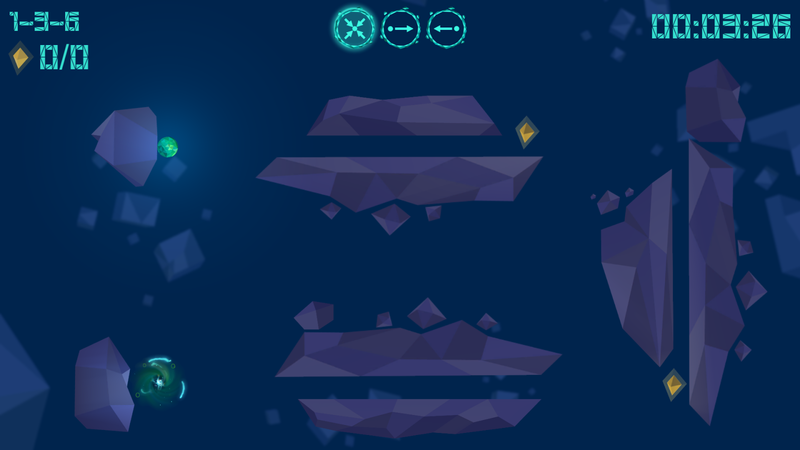 In this game, you will be tasked with traversing an asteroid field and its ever present obstacles by reversing gravity at will. 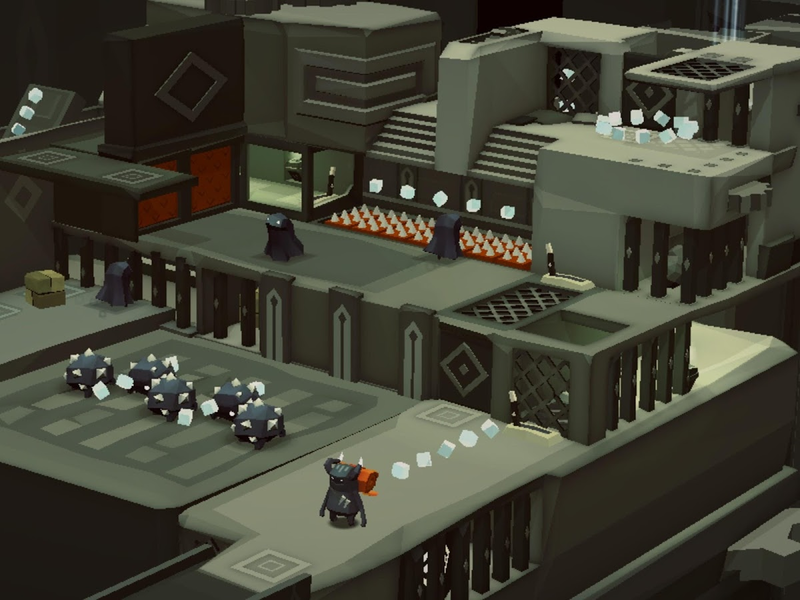 An interesting if unoriginal mechanic, Gravity Ball still offers a fun way to go about solving puzzles. 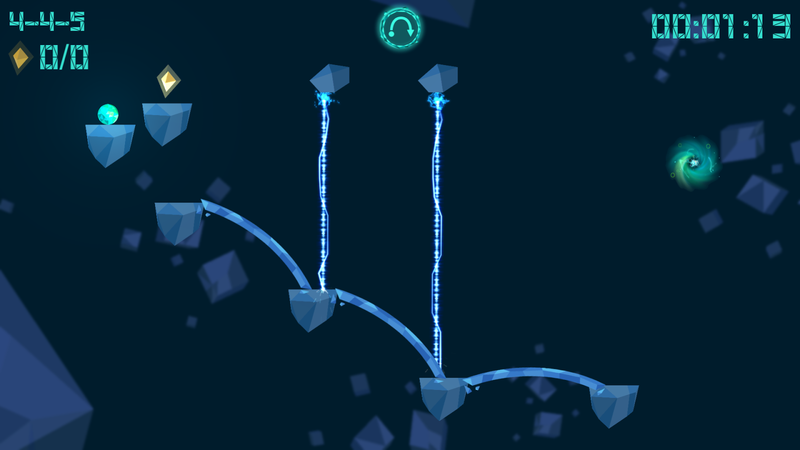 It is actually quite similar to VVVVVV in its use of reversing gravity in a platforming setting. In my opinion, that is a pretty good game to be compared with. 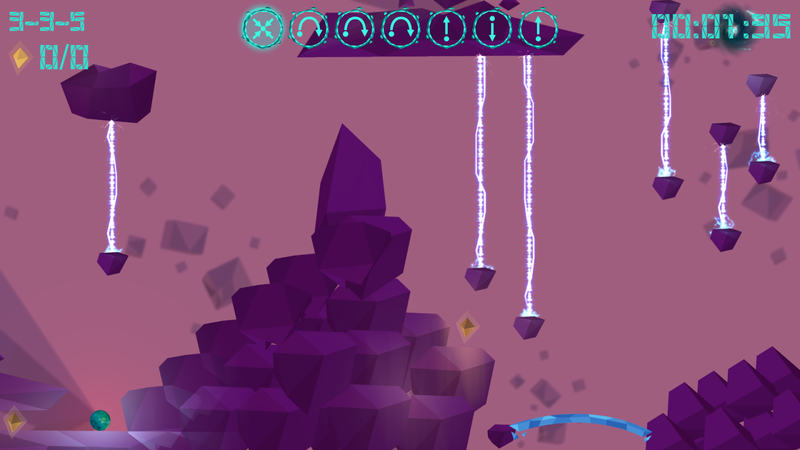 Gravity ball is completely free to play and there are no advertisements or in-app purchases. 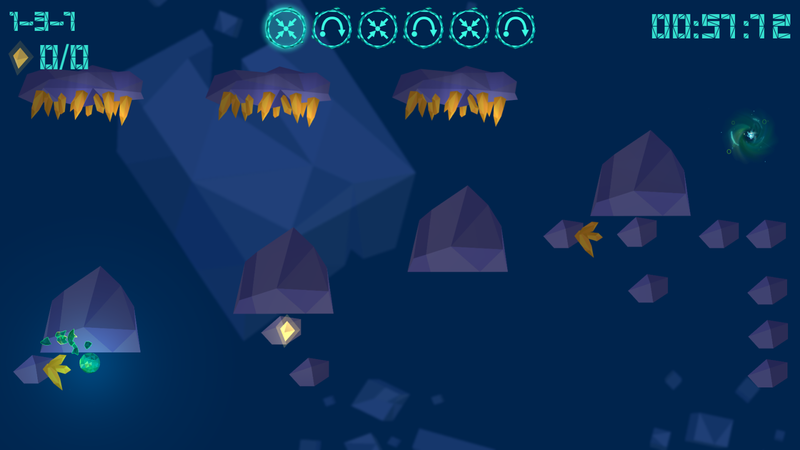 You are alone, just a tiny crystal ball in a frigid, gravity-bending asteroid field. You came this way long ago, but you've forgotten the way. Dimly, you remember the actions necessary to pass each trial, but not how to use them. As your crystal material gathers interstellar radiation, you can use it to move yourself, or even, to warp gravity itself. 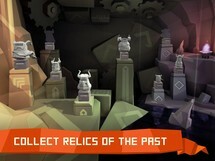 Now, you must traverse the asteroid field using those half-forgotten rituals of the past. 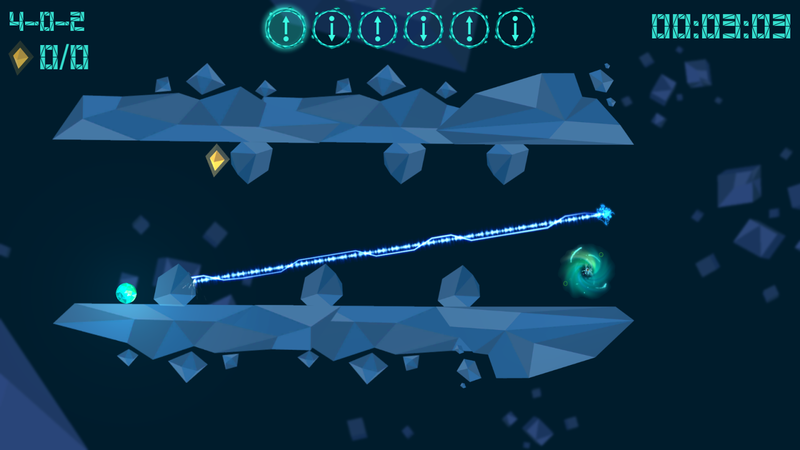 You must reach the portal at the end of the level to move to the next level.